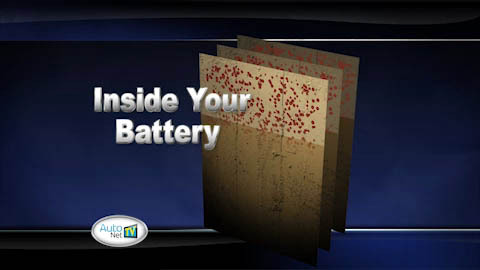 There is a good chance that you do – 70% of batteries need to be replaced within four years. As your battery discharges and then recharges as you drive around Lakeville, bits of the surface of the battery plates disintegrate. As this process continues over a few years, the alternator has to work harder to supplement the battery charge. Over time, enough of the battery is damaged that it can no longer hold a charge and it needs to be replaced. This also speeds up wear on the alternator. Your HomeTown Auto Service service advisor can help you determine the right vehicle replacement battery for the way you drive around Lakeville, as well as the Minnesota climate and durability needs.